Are you currently looking to purchase or sell your home in downtown Orlando? We work carefully with both sellers and buyers to find the best fit for their needs in the downtown Orlando area. 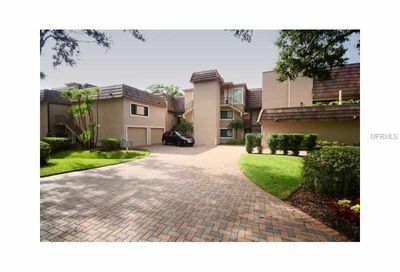 Having a good understanding of the Orlando area is extremely important and we are able to pass on our local knowledge and understanding of Orlando, as well as the amenities and entertainment the Orlando area has to offer for current and future homeowners. Are you looking for exciting night life, arts and culture, free entertainment, professional sports, and theme parks all within a short distance of your home? It may sound like a tall order, but in Downtown Orlando, it can be a reality. Although Downtown Orlando, located in Central Florida, is not at the center of the main tourist areas, it is the preferred destination for individuals who want to experience the culture and excitement that the metropolitan city of Orlando has to offer. The downtown Orlando area is home to countless parades, festivals, art shows, and many other events that add to the charm and charisma of “The City Beautiful”, an appropriate nickname for the charming city that boasts the fountains of Lake Eola as its symbol. While the nation’s economy continues to struggle, the downtown area of Orlando is thriving with a diverse mix of industries that supply high-wage jobs and supports high-value businesses. Currently, more than 74,000 professionals come to work each day to Downtown Orlando. Most individuals work in specialized areas that include financial services, digital and emerging media, retail and entertainment, medical and life sciences. Orlando’s emergence as an economic power has propelled growth and increased the need for workers. 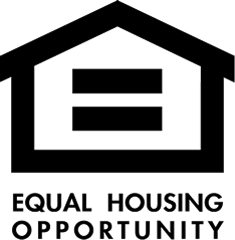 Thus, the supply of housing opportunities has also risen. There are several outstanding neighborhoods to choose from in Downtown Orlando. The two most popular are Thornton Park and the Central Business District. 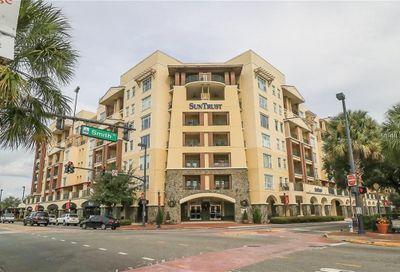 Thornton Park is considered the most stylish area in the downtown Orlando area and features lovely brick-lined streets and beautiful oak-shaded bungalows. The neighborhood is within easy walking distance of the Central Business District as well as Lake Eola Park, a popular spot for walking, running and special events. The Central Business District, as the business hub of the city, is the most exciting area in which to live. Parks, museums, galleries, and theaters abound with an emphasis on arts and cultural events. The days are filled with the bustle of thriving office and retail businesses while the night brings lots of free entertainment, great dining spots, exciting sporting events, exhilarating nightlife, and more. Lake Eola is known as the symbol of Downtown Orlando and is considered its crown jewel. 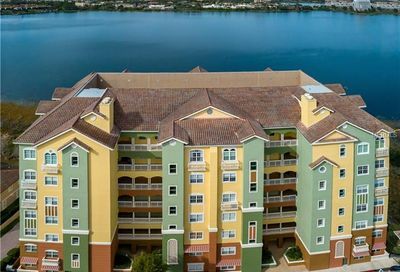 Sitting directly in the middle of town, the beautiful lake displays majestic fountains and graceful swan boats that provide an excellent amenity. The lake is a gathering place for friends, and a recreational destination for walkers, runners and bikers. You will also want to check out the world famous Farmers Market, which is held on the shores of Lake Eola every Sunday. Continuing its remarkable growth as it approaches 30 years of existence, the market has added many new vendors and now feature a wine bar, live entertainment, an outdoor restaurant and a different theme each week to add to the fun. In addition, the views of the city from Lake Eola at night are something that’s not to be missed. 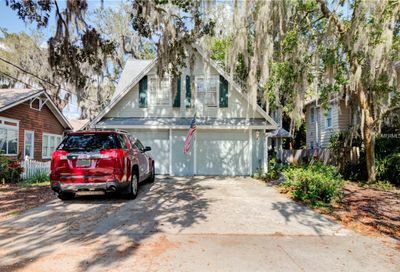 Public schools in the Lake Eola area are outstanding and there are also several highly rated private schools within a few mile radius. The University of Central Florida also has a downtown campus not far from the Lake Eola area. Easy accessibility to everything in Downtown Orlando is truly a breeze. If you prefer not to walk or drive, hop on the city transit system that comes by every 5 minutes. Orlando also has a seemingly endless supply of taxis while the health- and eco- conscious will certainly appreciate the wide bike lanes that are accessible in every neighborhood. And for the more adventurous, you can choose to take a pedicab (bike taxi) or even ride on a horse drawn carriage! Downtown living is an experience everyone should have at some point in life. Call Central Florida Prime Real Estate today to discover the joys of living in Downtown Orlando! If you are looking for a building that has it all stop right here!! The Solaire At The Plaza is located in the heart of the Downtown Orlando District and it has the best Orlando has to offer. The Solaire is situated in the Plaza Tower complex, home to excellent restaurants, stylish bars, chic shops and a stadium movie theatre. 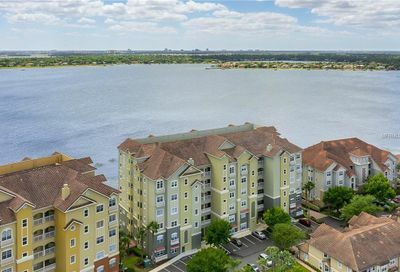 You can enjoy beautiful views of Lake Eola on one side of the building and capture a beautiful sunset overlooking the city of Orlando on the other. 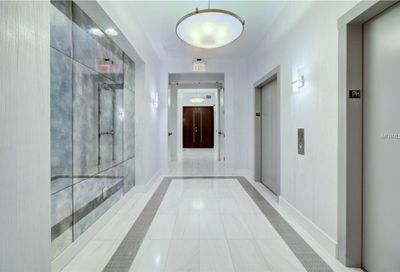 What is great about The Solaire is that all the floor plans have a modern, urban loft feel, with concrete ceilings and floor-to-ceiling windows that boast an amazing panoramic view of Lake Eola and its fountain. The Solaire offers many amenities that make living in Downtown Orlando comfortable, luxurious and convenient. The Solaire’s residents can entertain their guests in a lavish community room that is outfitted with video games, computers and TVs or enjoy an afternoon in The Solaire’s fabulous pool area that is equipped with a sun deck, lounge chairs and barbeques and stay fit in The Solaire’s state-of-the-art fitness center. Some of the local Orlando hotspots that are very close to The Solaire include Hamburger Mary’s, Church Street Station, Wall Street, and one of our personal favorites, Ceviche Bar and Grill. Whether you are looking to buy or rent in The Solaire at the Plaza please contact Central Florida Prime Real Estate. We would be delighted to introduce you to urban living at its finest. 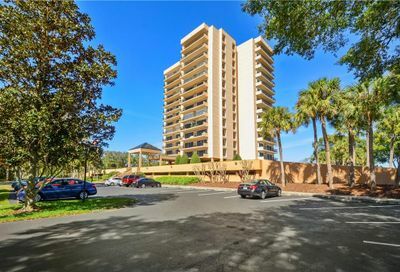 The sleek and sophisticated 18-storey Star Tower Condo building is located within walking distance to the Thornton Park area as well as Downtown Orlando. 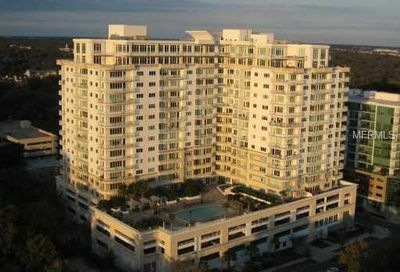 Star Tower Condo houses some of the largest executive condominiums in Downtown Orlando. 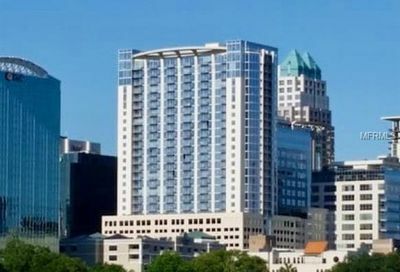 Units in the Start Tower are extravagantly equipped with gourmet kitchens, large master bedrooms, expansive balconies and well-appointed bathrooms, as well as floor to ceiling windows that offer dramatic views of Downtown Orlando. Most units have solid wood floors as well top-of-the-line appliances. 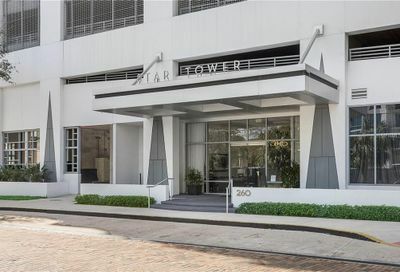 Star Tower Residents can enjoy many wonderful amenities including an incredible terrace pool, an oversized hot tub, a gathering room for events and one of the best exercise facilities in Downtown Orlando. Add to this, an amazing Sky Garden, a 24-hour attendant in the lobby, many community amenities and you’ve discovered true luxury in Downtown Orlando. This 8-story building is conveniently located in the heart of downtown Orlando, in the desirable Thornton Park area. The Jackson boasts floor-to-ceiling windows and many of the units have private patios. Amenities at The Jackson include 24-hour security, a secure garage and an amazing rooftop terrace with a bar and sun deck. 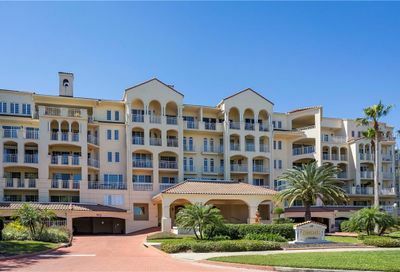 If you are a dog lover you will love this building, as there are great walking spaces nearby, including Lake Eola Park that is just minutes away. Whether you are looking to buy or rent in the Jackson please contact Central Florida Prime Real Estate. The Sanctuary is a luxury high-rise residence that features expansive floor plans, top-of-the-line finishes and incredible views from floor-to-ceiling windows. The Sanctuary boasts an amenity deck with an infinity pool, beautifully landscaped sun deck, yoga and fitness center and a grand lobby with 24-hour security. The Sanctuary is home to three incredible restaurants as well as The Mezz, Orlando’s premier event center and The Abbey, an entertainment center that hosts concerts, community theater events, comedy shows and cabaret acts. 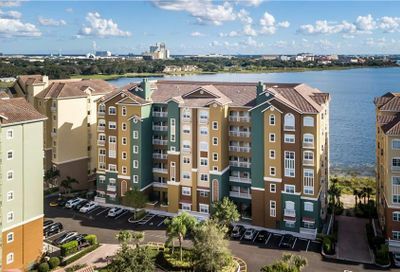 This modern building boasts stunning views of Lake Eola and is within walking distance to everything located in the Downtown Orlando area. The Vue at Lake Eola also has some of the best amenities of any Downtown building, including a concierge and 24-hour security. The Vue prides itself on one of the most active resident social communities, which makes socializing and meeting your neighbors a breeze. The Vue is also one of the best spots to watch the 4th of July Fireworks. The Vue offers floor plans from small studio lofts to large penthouses that have incredible views of the city. With its wave-like architecture, The Waverly is one of the only buildings that can’t be mistaken for another in the Orlando skyline. It boasts beautiful views of Lake Eola and the Downtown Orlando City. This building is also in the heart of Downtown and is just steps away from all the restaurants. The Waverly has great amenities including assigned parking, a fantastic fitness center and a wonderful pool area. It also has 24-hours security. If you are looking for local experts to sell your home within the downtown Orlando market look no further. 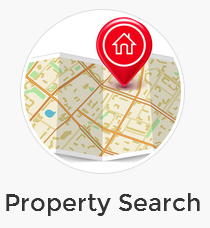 We will work until your home gets sold and will ensure that you are completely satisfied. As agents of the community, we constantly monitor pricing and look at what is selling and can provide a detailed comparative market analysis (CMA) of your home to determine the best price and strategy for selling your home. Call Central Florida Prime Real Estate for all your real estate needs. Please don’t hesitate to call us if you have any questions. We look forward to hearing from you very soon!